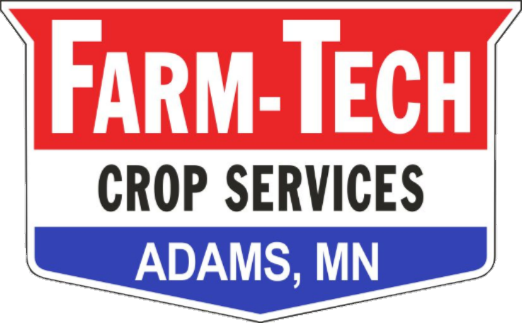 In 1976, Farm Tech began as an independent crop consulting agency in Adams, MN. 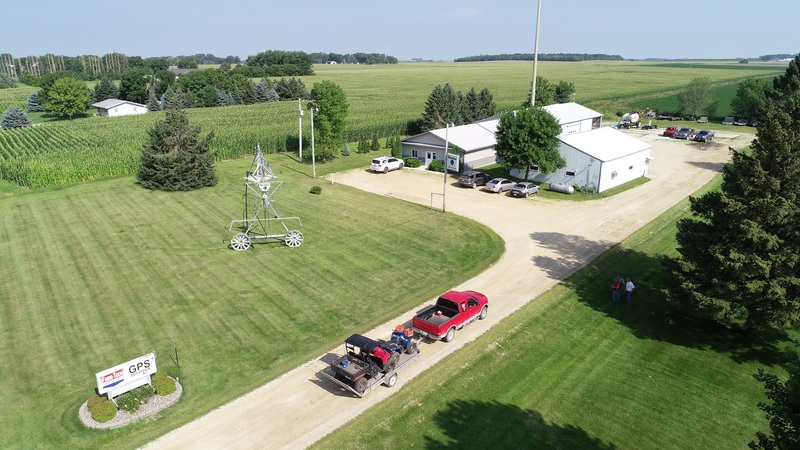 Over the years as farming has changed, we have adapted to the growing demand for precision ag solutions. 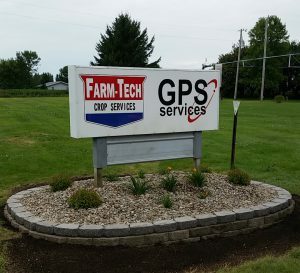 Today, we still provide the same services we began with, but now include so much more. 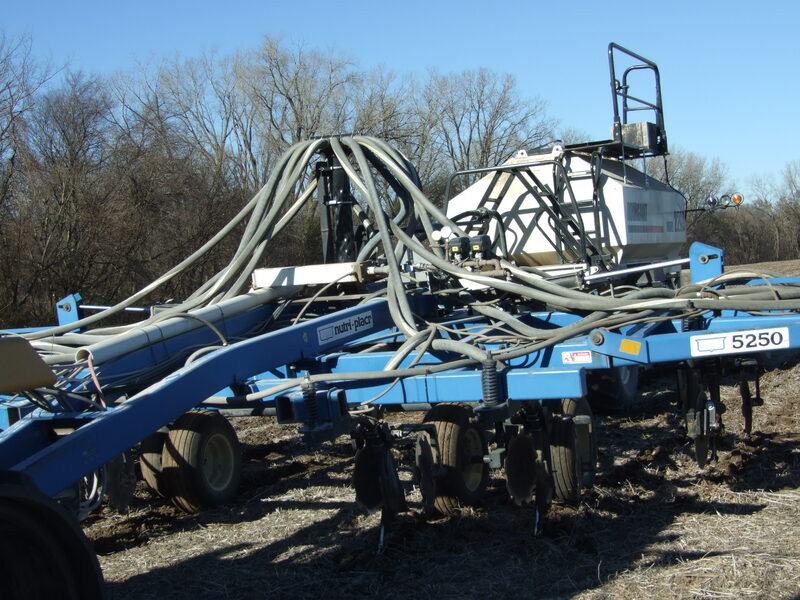 Reinke irrigation systems and Bourgault air carts coupled with our Ag Leader and Trimble offerings have given our growers total access to the latest in today’s farming technology. 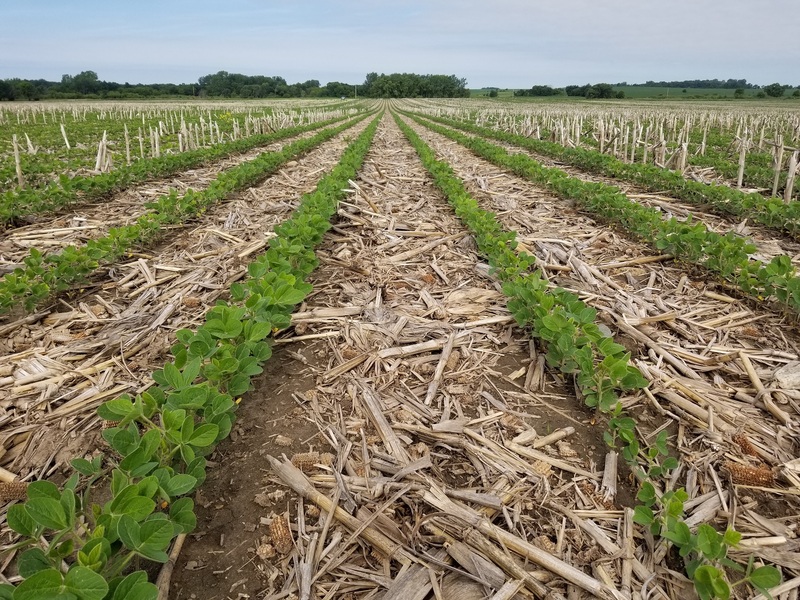 We pride ourselves in our ability to help growers achieve success with farming. 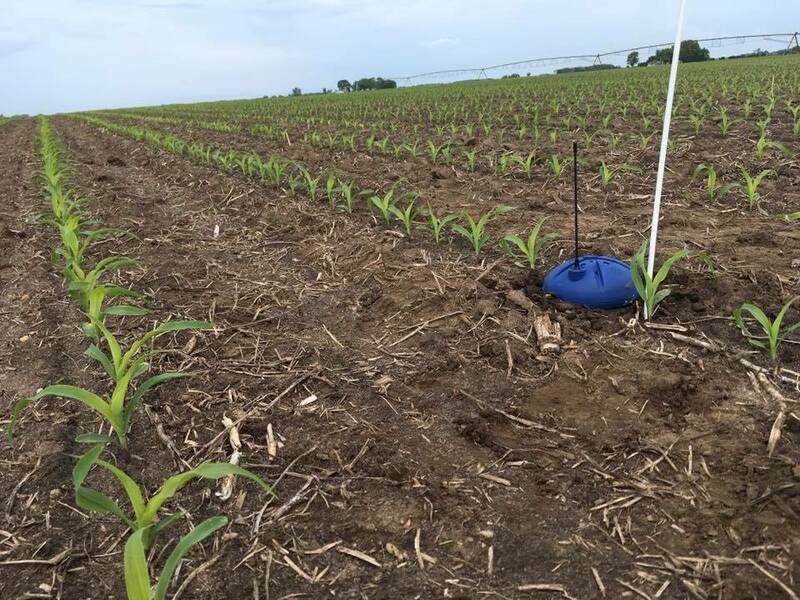 From soil sampling to aerial imagery, we are your local independent agronomist and precision ag experts. 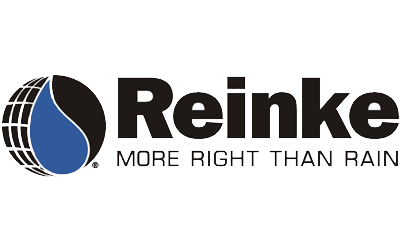 By working with us, you know that we have your interest in mind.